Fishing boats designed by fishermen for fishing. 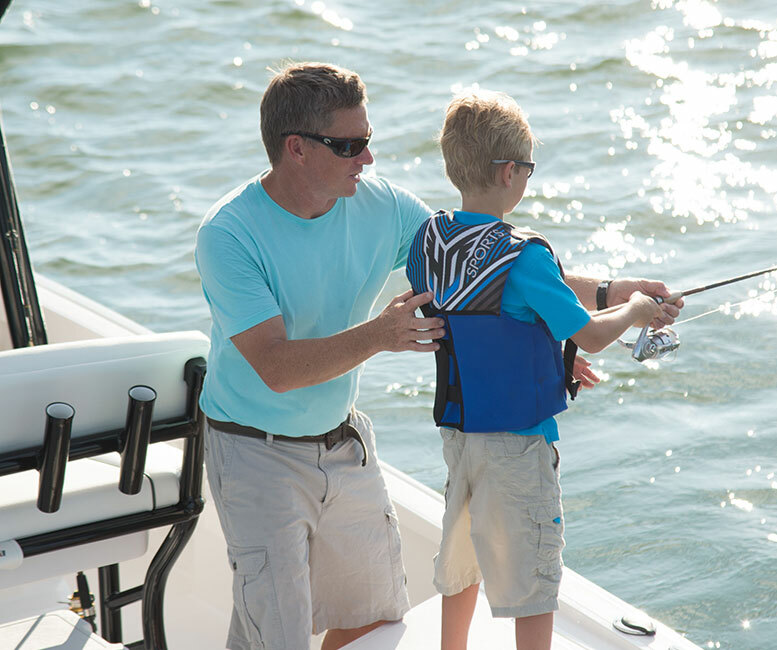 Take your saltwater fishing to the next level with our incredible lineup of new Wellcraft bay boats and center consoles! 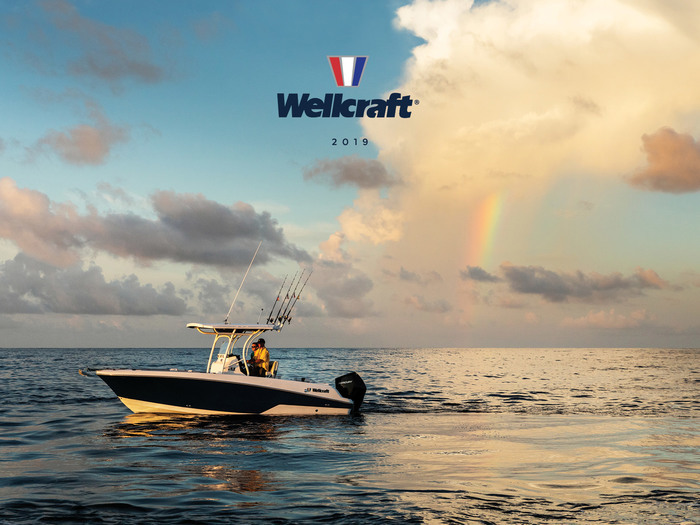 "With a brand heritage that spans 63 years, Wellcraft is a name that’s indelibly etched in the memories of generations of boaters. The new 352 Fisherman — now the largest model in the Wellcraft lineup — more than lives up to those memories." "It has some thoroughly unique features that no other boats offer." 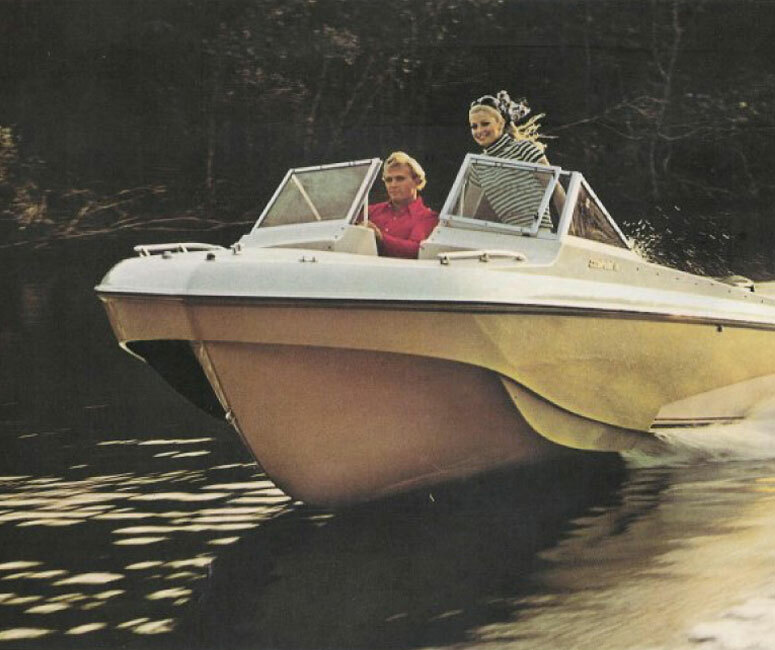 Wellcraft innovation opened up recreational boating to a whole audience more than six decades ago. That same passion for design and engineering leadership is alive at your Wellcraft dealership showrooms for the 2019 season. Introducing a Bay Boat worthy of the Wellcraft brand. For folks who like to fish, this boat is for you. Designed by fishing enthusiasts, this 22-footer sets a new standard for Bay Boats. The Tournament series takes the standard Bay Boat to a bold level with features and benefits exclusive to Wellcraft.